Micropack M101 Optical mouse is USB type mouse.This mouse is comfortable for use because of its clump weight and thick cable (OD 3.2mm) to improve the durability, USB 2.0 interface, plug & play. 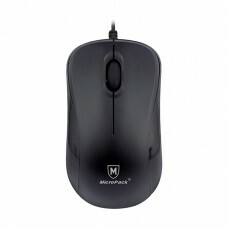 In this mouse, Windows 7, 8, 10, Vista, XP, 2000, Linux and Mac OS higher version Operating systems are support with this mouse. 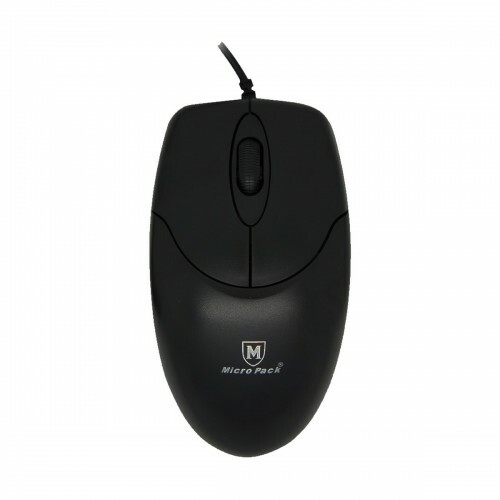 The Micropack Optical mouse in built in 112 x 59 x 35mm size, 1000dpi resolution and 3D button with 5 million times Button life. This mouse provides 01 year of warranty.